Twitter is following through on its commitment to improve the health of its platform. Tuesday, the company announced that all new requests to access the company’s API platform will be required to apply for a developer account. It is also restricting the default number of apps registered to a single account to 10 and limiting app-level rate limits for Tweets, Likes, Follows and Direct Messages. What does this mean for app developers? Starting today, any developer wanting new account access to Twitter’s API platform — standard or premium — will have to apply to go through a new developer account application process. Access will be decided based on use-case reviews and policy compliance checks and may need further reviews if an app is used for purposes other than its original intent. The company says that eventually, developers with current API access will also need to go through the new application process. “Following application approval, you may be required to undergo additional, more rigorous policy reviews if you change your app’s use of Twitter’s APIs or request access to additional products or features, including the ability to post content to Twitter frequently or at high volumes,” writes Twitter’s head of policy, Yoel Roth, and its senior director of product management, Rob Johnson, on Twitter’s blog. 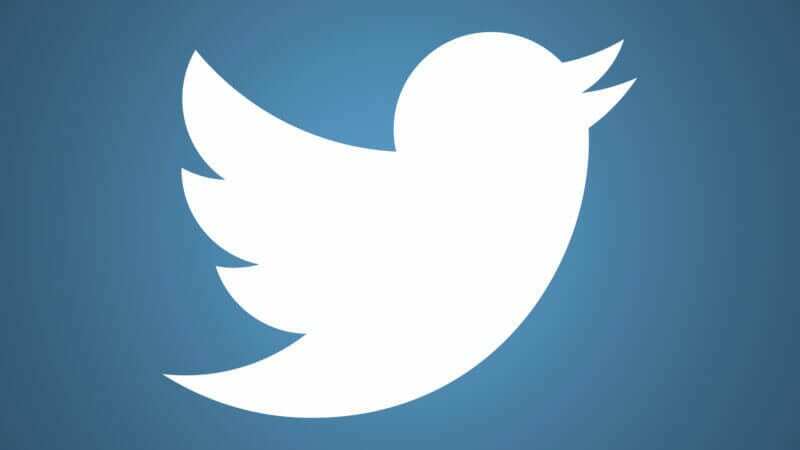 Any app developers who want to register more than 10 apps will have to request special permission via Twitter’s API Policy support form, as the platform is limiting the default number of apps a single developer account can have registered. While existing apps can still be managed on the apps.Twitter.com platform, developers with existing access to Twitter APIs will eventually be required to complete a developer account application to maintain their apps. Twitter says it will give these developers at least a 90-day notice to complete the review process. “To make this change minimally disruptive, we are proactively conducting policy reviews of potentially impacted apps and will contact eligible developers with instructions about how to request elevated access so that their apps are not affected on September 10th,” Roth and Johnson write. App developers will be able to submit a request to have the limitations removed. Since the 2016 US presidential election, when Twitter was plagued with malicious content in the form of exorbitant spam and bot activity, the company has made numerous updates to curb the number of bad actors on the platform and improve the way conversations happen within the app. Earlier this month, Twitter removed locked accounts from follower numbers. It also launched its Ad Transparency Center that lists all ads on the platform during the previous seven-day period. The post Twitter tightens access to API platform & restricts number of daily actions an app can perform appeared first on Marketing Land.